This is delicately floral on the nose, while vibrant raspberry fruit carries through on the palate. A hint of creaminess marks the texture, turning to fine silk on the finish. 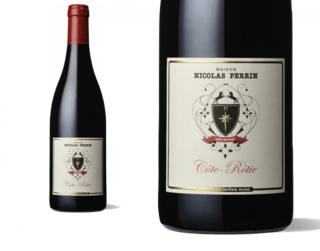 A step up, the 2010 Cote Rotie is a smoking effort that delivers the complexity and wild nature of the appellation in spades. White pepper, game, bacon fat, flowers and lively black raspberry fruit give way to a medium to full-bodied, fresh, lively and beautifully pure profile on the palate. Count me a fan and this beauty will drink nicely for over a decade. Parfumé, très équilibré, race évidente du tannin, jolie sélection qui dominait la dégustation des vins de cette jeune saison. A light, sinewy style, with bay leaf and tobacco leaf notes running along with a mix of olive, alder and macerated black currant fruit. A charcoal underpinning lines the finish. Vivid ruby. Black raspberry, licorice, minerals and fresh flowers on the highly fragrant nose and palate. 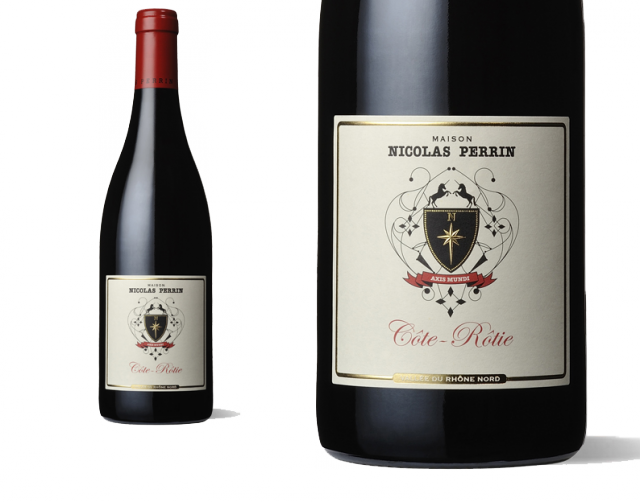 Bright, juicy and sweet in the mouth, with refreshing acidity giving this broad, suave wine an impression of weightlessness. Finishes fresh and long, with zesty mineral and spice notes hanging on.